What a talented group you ALL are... Have you seen all the blocks in the Flickr Group?? 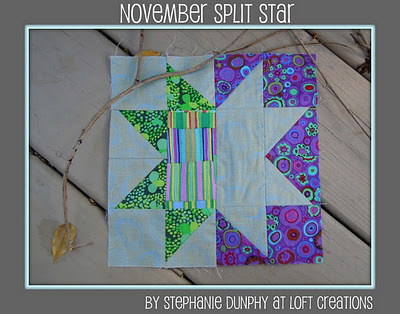 If not, you really need to see all the fabulous color and fabric combinations that everyone is using. Just click here to see. This month is Month 7. If you need to catch up here is what we have done already. 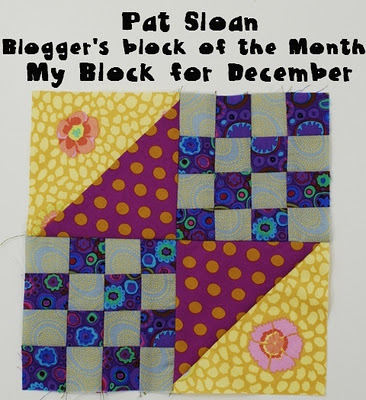 This month is from the incredibly talented Allison Harris of Cluck Cluck Sew! 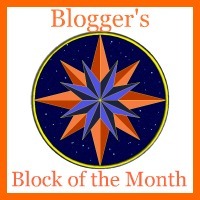 Wait until you see her block, it is a fabulous addition to the first six months. 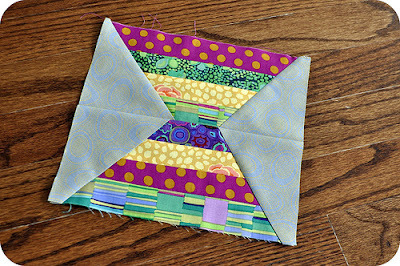 I am looking forward to seeing what all of you will cook up with your fabric combos. 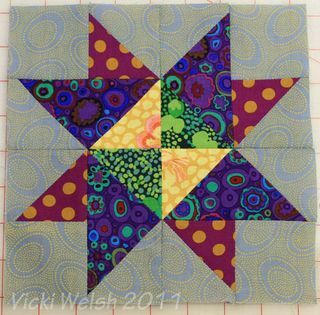 But I know you can't wait any longer, so click here to say hi to Allison and get your tutorial for Month 7. Remember the BOM is free and it is never too late to join in, but remember to post it to the Flickr group when you are done with the block.